Meteor showers occur when the earth in its orbit around the Sun passes through debris left over from the disintegration of comets. Most comets orbit high elongated ellipses while the earth orbits the sun is circular. Meteor showers occur when the earth in its orbit around the Sun passes through debris left over from the disintegration of comets. Some comets have orbits that will intersect or overlap earth's path. The icy material in the center of the comet will consolidate and make "dirt" The comet will heat up as they pass near the sun When the earth orbits around the sun it may run into the debris this in return creates a visible shower of meteors. Lyrids Night of April 21/22 Sets around 2 a.m.
Eta Aquarids Night of May 6 Rises around 2 a.m.
Leonids Night of November 17 Sets around 2 a.m.
One of the favorite exercises this summer is swimming. Swimming allows to cool off, have fun and burn calories. Swimming allows you to work your entire body head to toe. It increases your heart rate but does not stress your body, tones your muscles, is a strength builder and helps build endurance. The laps using variety of stroke helps build a variety of body areas. No matter the stroke you swim you will be using muscles that help you moved your body through water. Individuals with asthma can find a great way to exercise via swimming laps in indoor pools. Breathing exercises such as holding your breath can help you expand your lungs and gain control over breathing Some chemicals that help clean pools suggest swimming may increase your risk of asthma. So you may want to check this out first. Those who suffer from MS may also find swimming benefits. The water assists the swimmer by helping to support the body during exercise. It may also help reduce pain, help with fatigue, depression and disability when MS patients participate in water therapy. 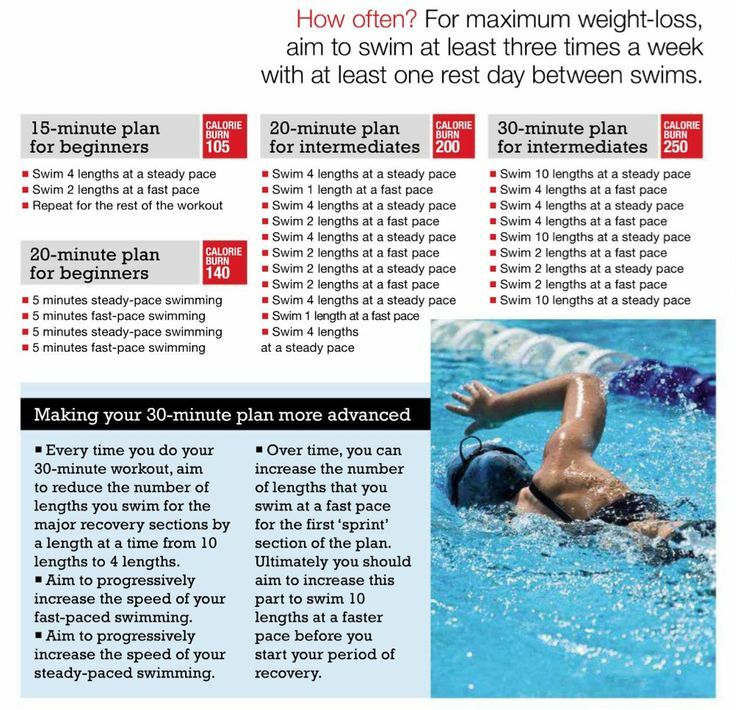 One of the best reasons swimming may be the perfect exercise for you is that it is affordable. Pools often offer reasonable rates, our local pool charges $3 a session and swimming for free on Sunday's. 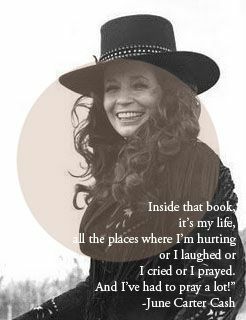 Valerie June Carter, better known as June Carter Cash was born June 23, 1929. June was an American singer, songwriter, actress, dancer ,comedian and author. She was born into the Carter family and became the second wife of Johnny Cash. June Carter Cash was all ready known in the entertainment world prior to marrying Cash. With her many talents such as playing guitar, banjo, harmonica and more as well as acting in several films and T.V. shows. A total of five grammy awards were won by June Carter Cash. She was also inducted into the Christian Music Hall of Fame in 2009. In 2003 she was listed as one of the Greatest Women in Country Music. June Carter Cash was the daughter of Maybelle and Ezra Carter. 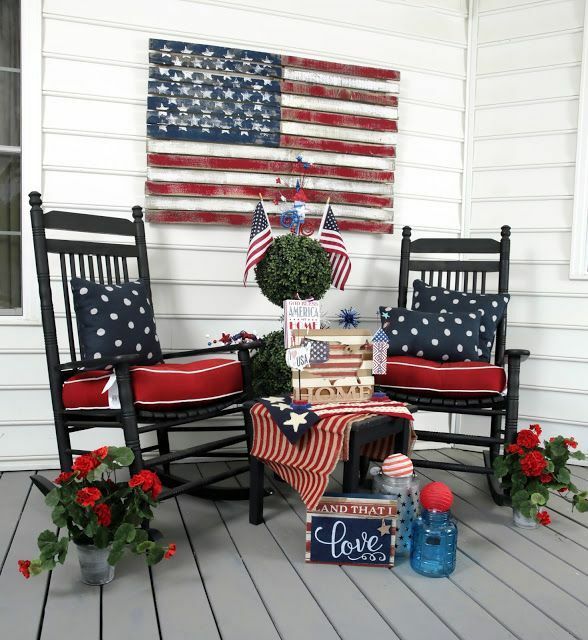 The family lived in Maces Spring Virginia where her family performed country music. June started performing with the family around the age of 10. Groups such as Maybelle and the Carter Sisters, The Virginia Boys were just a few of the groups that the Carters were involved with. Sponsors such as "Red Star Flour", "Martha White" and more helped the groups succeed . When not performing music June performed some of her comedy in Aunt Polly. June Carter married 3 times. She was a mother 3 times over, each with a new husband. All three children were successful in country music. June co-wrote "Times A Wastin" with her first husband Carl Smith. The marriage was short lived but a love child Rebecca Carlene Smith (Carlene Smith) June would later marry Edwin "Rip" Nix. Nix had been a football player, police officer and race car driver. The couple were blessed with a daughter Rosie in 1958. The couple divorced in 1966. Rosie lived on to be a country / rock singer but in 2003 passed Rose and D. Campbell another musician from an accidental carbon monoxide poisoning Propane heaters used to heat bus had built up a poison that would take both lives. June Carter and her family knew Johnny Cash well. Together they had performed many years. At a show in Ontario Johnny popped the question and June Carter would answer with "I do" Franklin Kentucky March 1st would be the place and time the couple would be married. They would stay married until June passed just prior to Johnny's own. The only child the couple had John Carter Cash became a musician, songwriter and producer. 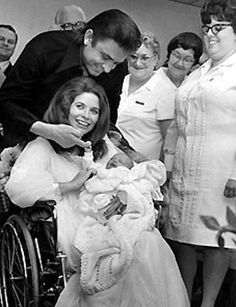 June Carter Cash supported SOS Children's Villages most of her life. The Cash's together donated money to have a village built near home in Barrett Town, Jamaica. Throughout her life June made many friends. On May 15, 2003 June Carter Cash passed at the age of 73. Her husband and family surrounded her with love. June and many family members were laid to rest near Hendersonville Tennessee where they lived.